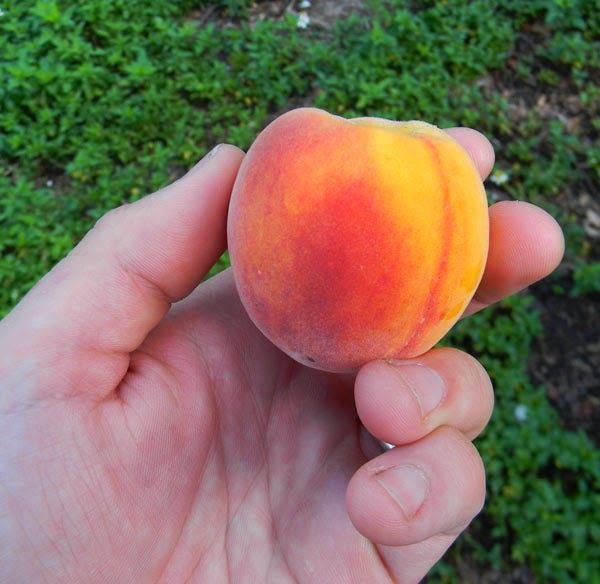 My peach trees are almost done with their first crop. The fruit was absolutely superb in flavor, and we harvested at least a dozen fruit off one of the two trees I planted out back. The other tree wasn’t as precocious in its fruiting as the other and is also holding its single fruit for longer. Perhaps one will be an earlier season bearer and the other will be a few weeks later. That’s how it seems at this point, since the one tree is picked out and the other hasn’t finished yet. Very exciting, and a good testimony to the value of genetic diversity on a homestead. Remember, these trees are still LESS than TWO YEAR OLD. They’re almost 10′ tall at this point and have completely beaten the 6′ tall trees I planted three years ago from potted and grafted nursery stock. To fight nematodes, I’ve thrown lots of compost around their bases, including mustard and cabbage greens, which both reputedly beat back our tiny creeping enemies. 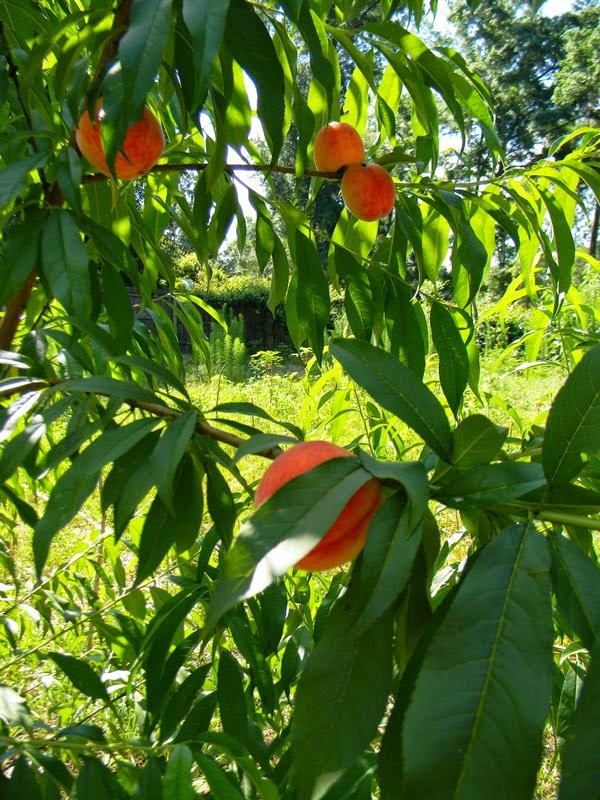 Another interesting thing about these seed-grown peaches: the shape of the tree is naturally growing in a multi-trunked vase shape that’s quite easy to pick. I’m not going to prune them at all and we’ll see what happens. Even if I lost both of the tree at this point due to nematodes, I’m only out a little bit of time… and we’ve already enjoyed a nice basket of peaches. Other trees worth trying to grow in this fashion: plums, nectarines and cherries, if you can find any from low-chill trees. If any of my cherry trees manage to fruit, you know what I’m doing with the resulting pits. 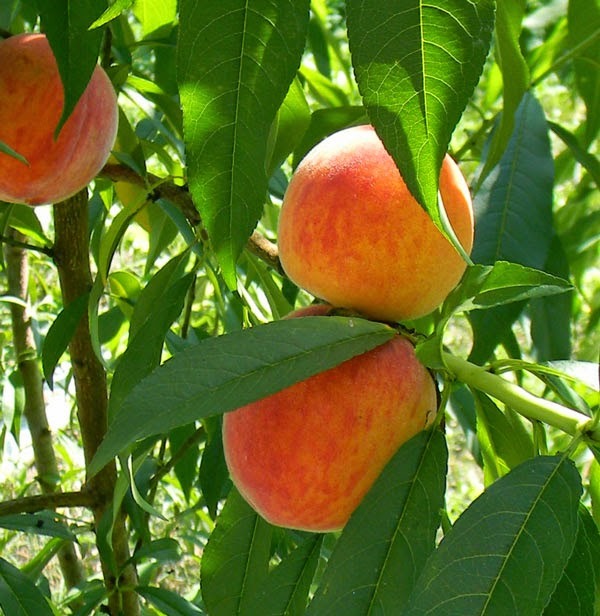 Now go – find some peach pits to plant! Follow the stratification method in the comic linked above and you won’t be disappointed. My seedling peach trees are in bloom! Dave, any pest control to keep the fruit that nice looking? BTW my Arracacha (Tropical Celery Root) did not survive, will try again in July. No pest control required yet. Probably just lucky so far, though I do grow lots and lots of weeds so I've got beneficial insects everywhere. My Tropical Celery also failed to grow, dang it. Don't know what happened. Thank you. I was very, very surprised. Dave, I am going back down in July, will send some more, I was able to grow it in Northern Virginia once (by pure luck) and will try it again. Tasty greens for soups and a celery flavored tuber? 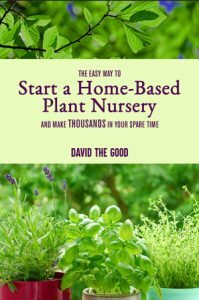 Perfect permaculture stuff! Oh yeah. It needs to happen. Hehehehehe. I need to plant more bush beans there to do a proper test, but I do have some soybeans growing in that bed and doing fine. I see by your profile you are a master gardener having used a wide variety of techniques. I am off topic for this post but would like to ask. I am considering using the Ruth Stout technique in Texas and would like to ask if you have an opinion on this technique vs. using plastic row cover or ground tree mulch. 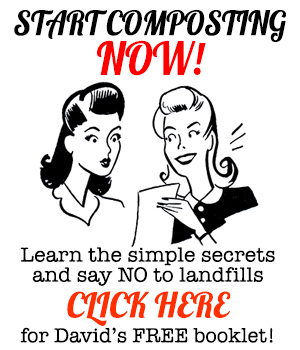 I have already sheet composted with chicken manure and leaves. The fall garden cometh soon. Yes, I do have opinions. Probably too many for my own good. It really depends on what you hope to accomplish in your garden. My favorite method for annual gardening is the John Jeavons approach. 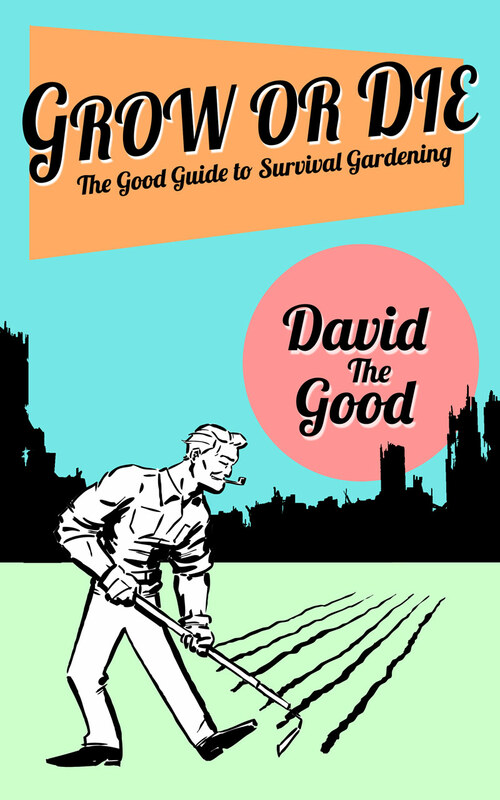 Double-digging, a bit of compost and voila – nice yields and loose soil. In a perennial system, I prefer lots of mulch and organic matter, plus I like to let some weeds grow. If I were in your shoes, I'd experiment with a couple of methods and see how they fit your climate. This year, be prepared to take some losses for the sake of science. Then next year, go with what works. Okay, I just stuck some dirt and a kernel into the fridge. This better work! Thanks for the info. It was all a lie. It won't work.